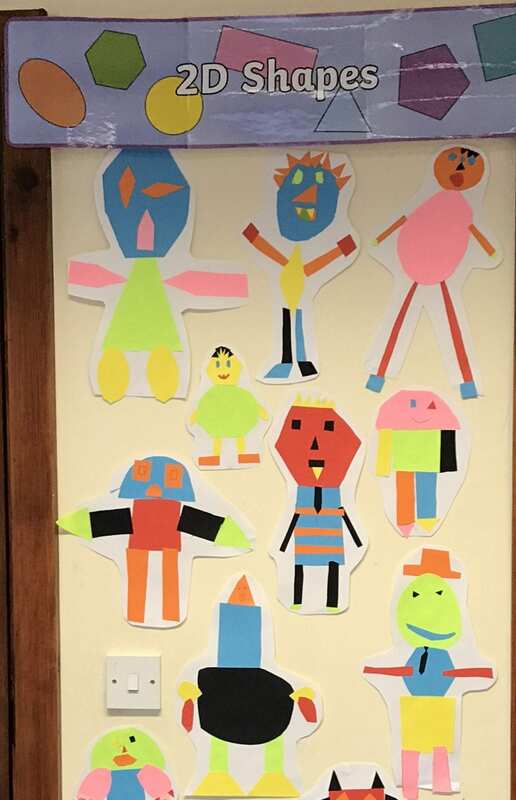 2D Shape Monsters in 4th Class! 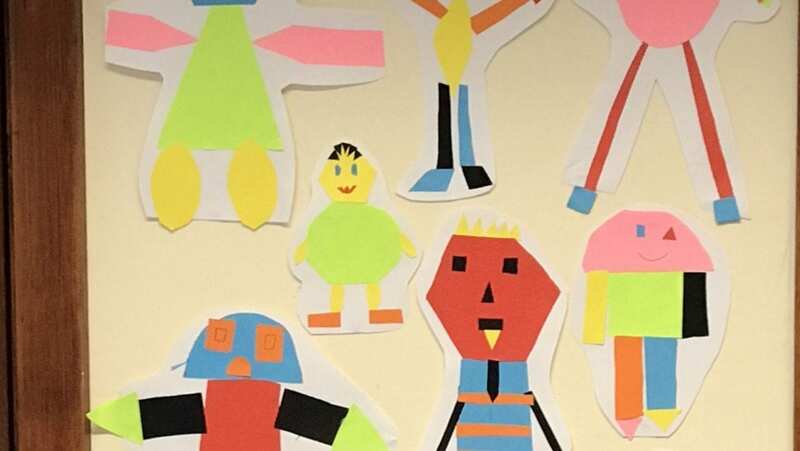 HomeClass Blogs2D Shape Monsters in 4th Class! Recently we have been learning all about 2D shapes in Maths. We created these shapes monsters from all the 2D shapes we know.